Today sees me finally getting around to posting the third installment of my ‘Influences’ posts. This post covers what I have been up to over the past 7 months. During this time the Diploma designs that I have been working on are, My health and well-being and South Leicester food group. I have also been busy with running Muddy Boots allotment playgroup and training as a Forest School Leader. The six month health and nutrition programme that I started last summer called ‘Eat smile live’ came to an end in December. I also did a 30 day Spring cleanse with the same company during April and May. I learnt loads and made lots of new meals and have sustainably changed my diet for the better. I took part in the Vegan January challenge, attending various events locally and being part of the FB forum. I managed the transition from Veggie to Vegan pretty easily and I am still eating a diet that is around 90% vegan to date. I am still involved in helping to facilitate the PDC in Leicester. I did some of the publicity for the event and designed this poster. I attended the first three PDC sessions but have pulled back a little from helping out over the next few months due to being rather overwhelmed with other work and short on time. I hope to get more involved again after the summer holidays. 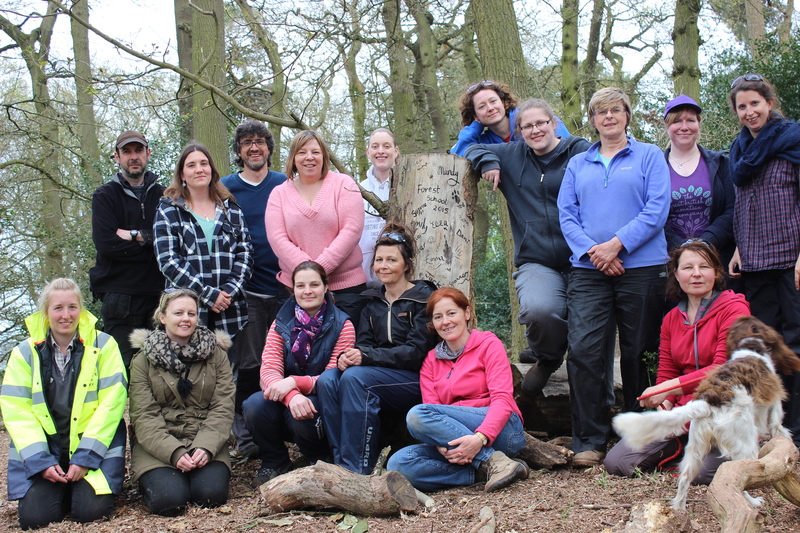 I began my Level 3 Forest School Leader training in March and am loving it. The course takes around a year to complete and involves practical taught sessions, practical assessments, lots of written assignments and the facilitation of 6 sessions of Forest school. 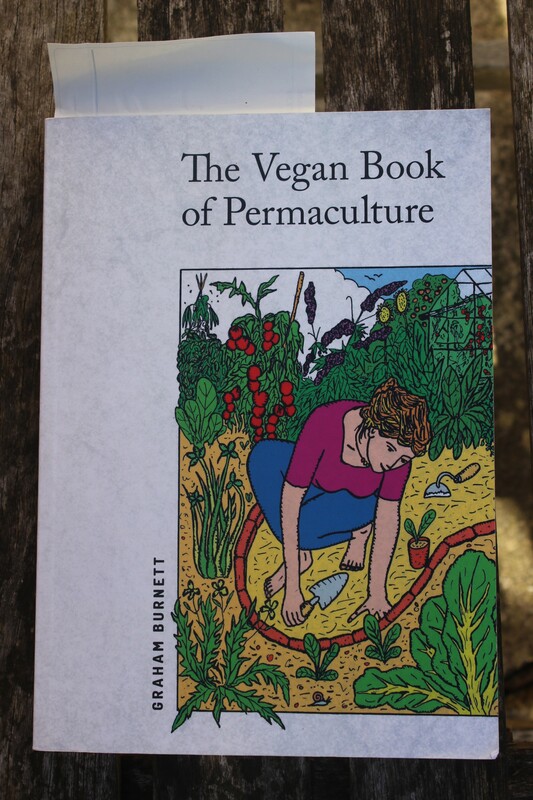 It is taking up a lot of my time and head space, I plan on using Permaculture to help me to plan my 6 sessions and a taster session I have planned for June. I have wanted to do this course for many years so am thrilled to have made a start. The photo shows us all looking exhausted at the end of our tools, knots and den making assessment day. I attended a two day Outdoor first aid course in April. It was a requirement of my Forest School training course, but was actually very interesting and useful for lots of areas of my life. I spend a night away from home, staying in a tiny room in a youth hostel, which was a real change for me, I have hardly spent a night away from my children or husband in 9 years! This week I went on a wild food walk in a local Arboretum organised as part of National Vegetarian week. It was a lovely day and I saw lots of familiar faces there including some people who I’d studied Permaculture with over the years. The event re-inspired me to make the most of wild greens and I discovered some new uses for edibles in my garden, some of which I had previously considered to be weeds. 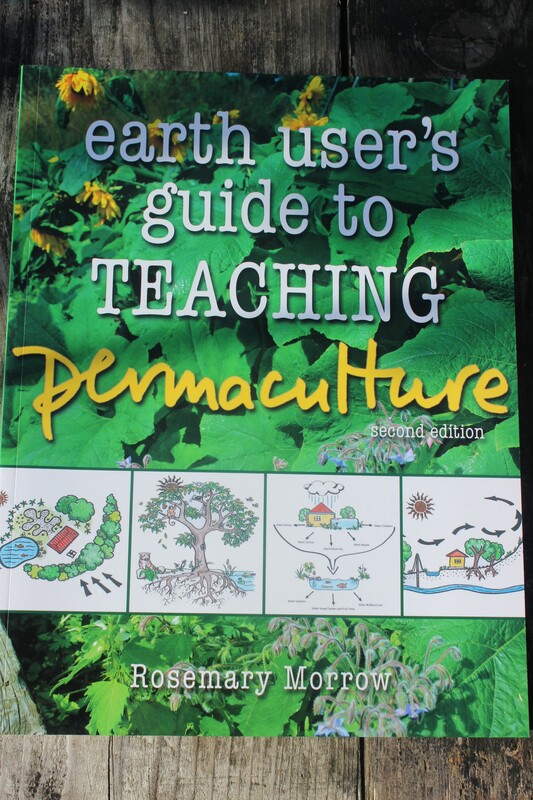 I attended the Permaculture Diploma accreditation of Reevsie. I was on his peer accreditation panel. After watching his presentation we had to discuss his designs and provide him with feedback. It was an interesting experience and great to see Reevsie complete his Diploma. 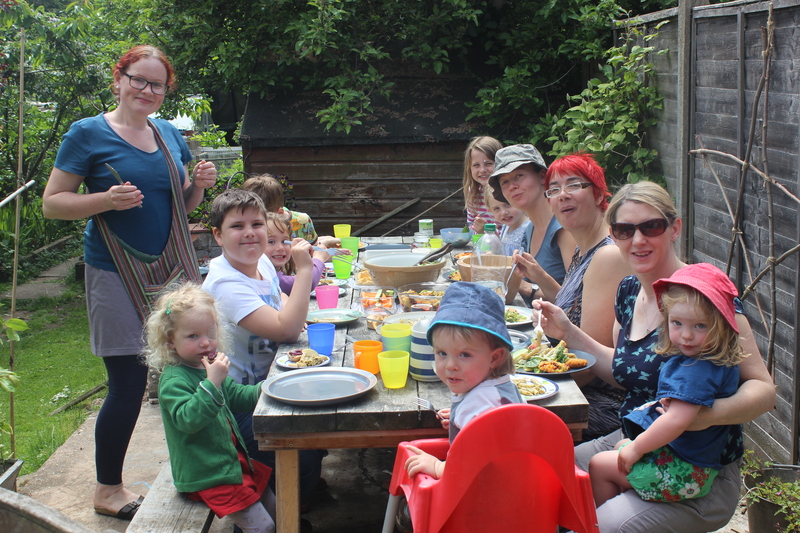 I am meeting regularly with six other families as part of the South Leicester food group (I really need to come up with a more catchy name for this!) We have a shared meal, the kids play together, we share recipes and we order from Suma. The ordering process needs more work as it is rather long-winded currently. I am working on a diploma write-up about this group. Its been lovely connecting with a group of people, some of who are new friends for me and my children. We had a lovely day together recently enjoying good food, good company, and good weather! 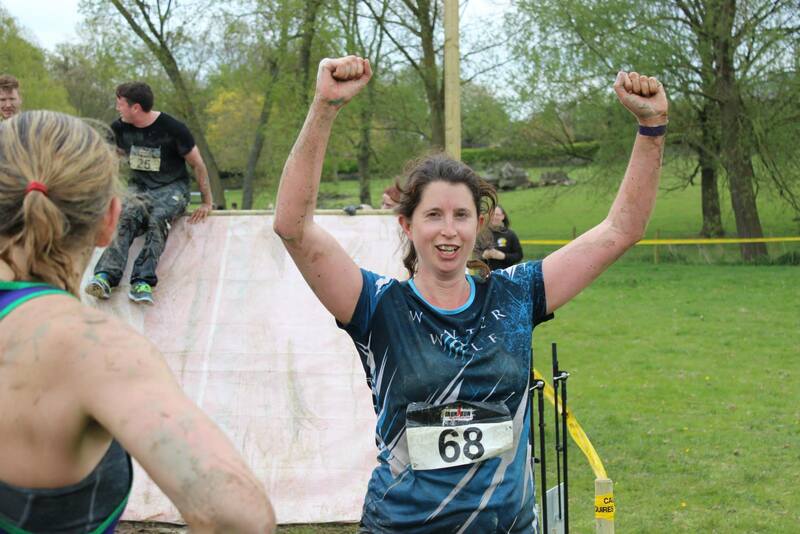 I have taken part in three muddy runs, The Wolf Run in November, The Reaper in March and The Iron Run in May. Each of these invlved a 10KM run, lake swims, obsticles, mud pits and loads of fun. It is like being a kid again and I would recommend it to anyone wanting to find motivation for inproving their health and fitness. I have another run scheduled in for two weeks time, this time taking along my sister, I can’t wait! I set up a guild group at then end of 2014, especially for people who wanted to guild on weekday daytimes. Lots of the other local guilds are evenings and weekends and these times are not possible for me. We met up three times and chatted and ran through the four questions. The group seems to have rather fizzled out currently. I was a little fed up of being the person pushing for it to happen, so decided to sit back and see if anyone else made the effort. They haven’t! I am so busy at the moment that I can’t take on the leadership of the group so will let it do dormant for a while and see what happens in the autumn when people typically have more time for reflection. I taught two three day Photography workshops in December and January to year 8 and year 7 students. That was good fun as always. I have recently started one-to-one teaching a teenager on the Autistic spectrum. I see her every monday and we take photographs, use the darkroom,visit the museum and galleries and are planning a photography exhibition together. She is fantastic and I really enjoying the calm pace and responsive way that I need to interact with her. 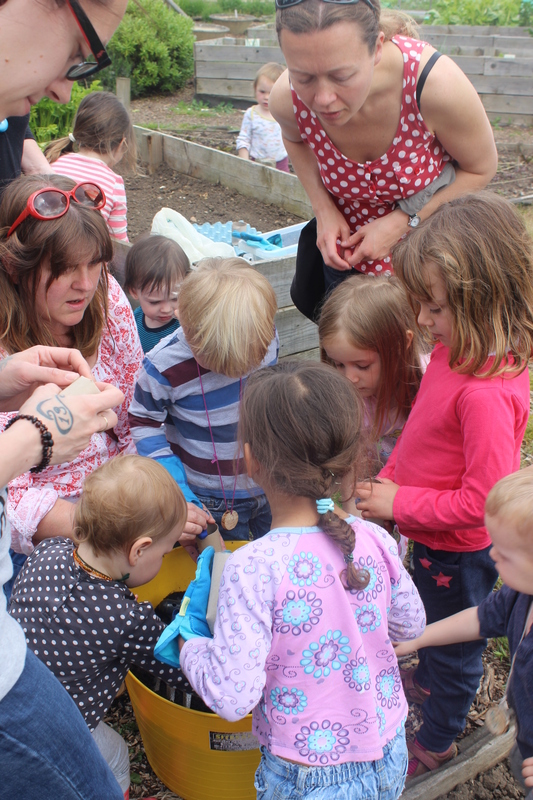 My Muddy Boots Outdoor playgroup is going from strength to strength. I put the price up this year and I finally take home a little money! This feels great after doing it totally voluntarily for 3 years. I am fully booked with a long waiting list so am exploring the idea of running a second weekly session. 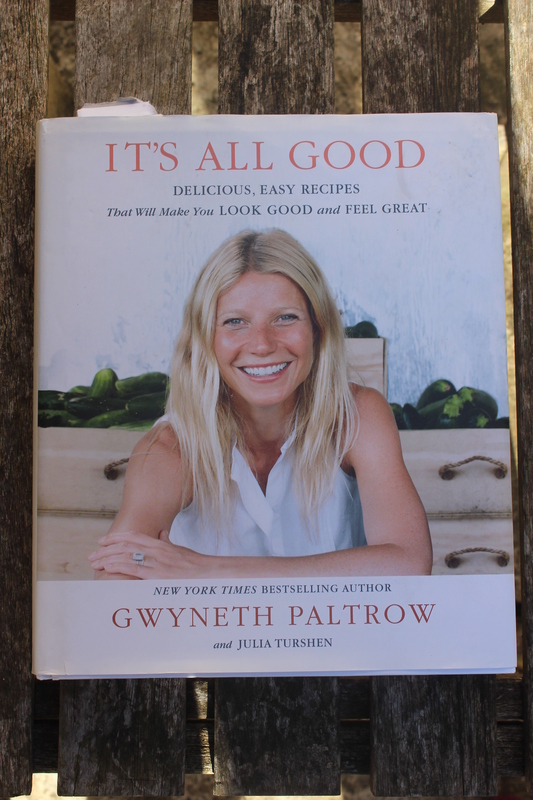 My obsession with healthy cook books continues. 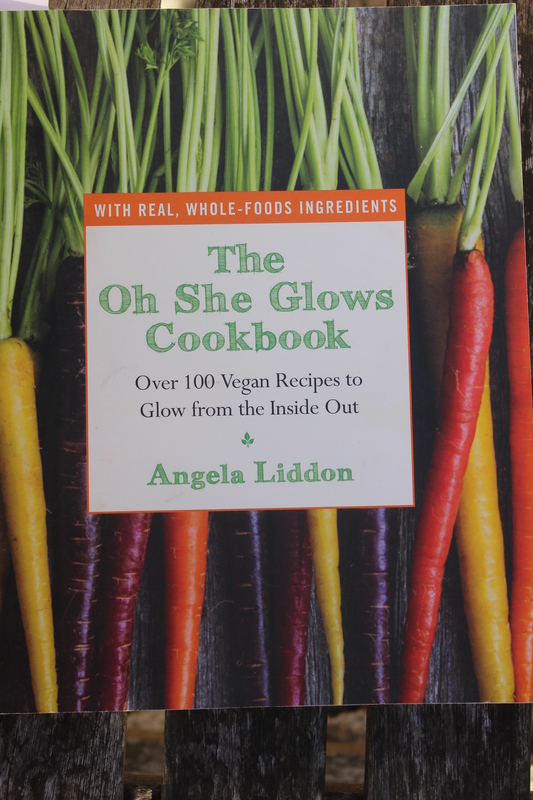 I get a lot of enjoyment from a shiny new cookbook! 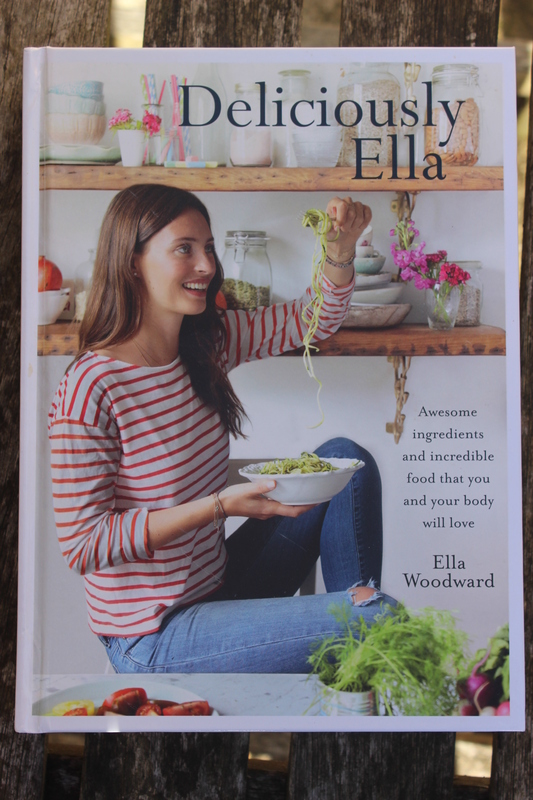 I am cooking lots from the books below and feel I am finally beginning to master the art of meal planning! I have not been able to continue helping out with the gardening club at my children’s school this year. I am too busy and I also felt rather under valued there. I have so many skills to offer the school but I am not willing to give these away for free forever! I enjoyed spending time there but have realised that if I spread myself too thinly, then all aspects of my life suffer. I can’t do everything all the time, so sadly I declined to help out this year. Maybe another year I can resume my work at school, hopefully in a respected and paid role next time around. I enjoyed reading this book below and would love to design a school garden one day. Maybe I will do this as a fantasy design? This book was on my Christmas list and I really enjoyed it. 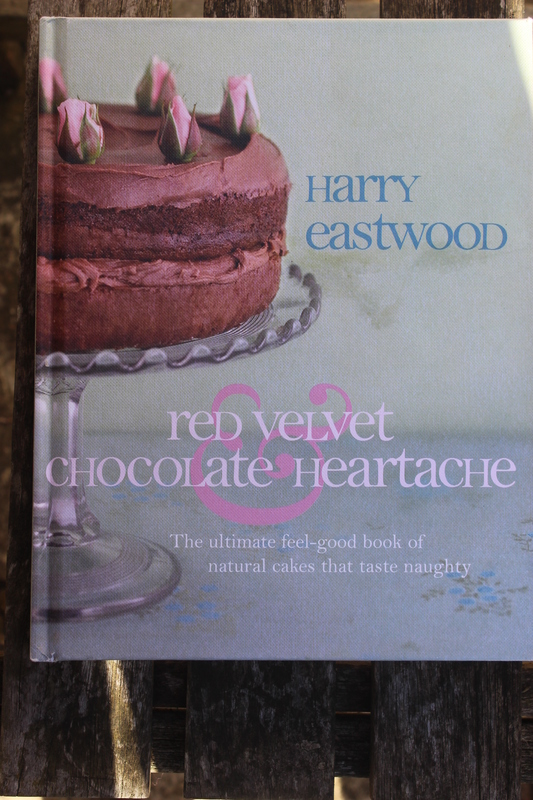 I loved the way the chapters were divided up like zones and the recipes look interesting. I have had a quick flick through this but not read it cover to cover yet. I have pretty much decided that I don’t want to teach PDC’s, at least not to adults. I don’t feel I have the depth of knowledge. I am very interested in the idea of doing a PDC for teenagers, children or family groups, so will keep this idea bubbling away on the back-burner and see what comes of it in the future. I have been going through a bit of a desert island phase lately. I re-read all three of Lucy Irvine’s books. 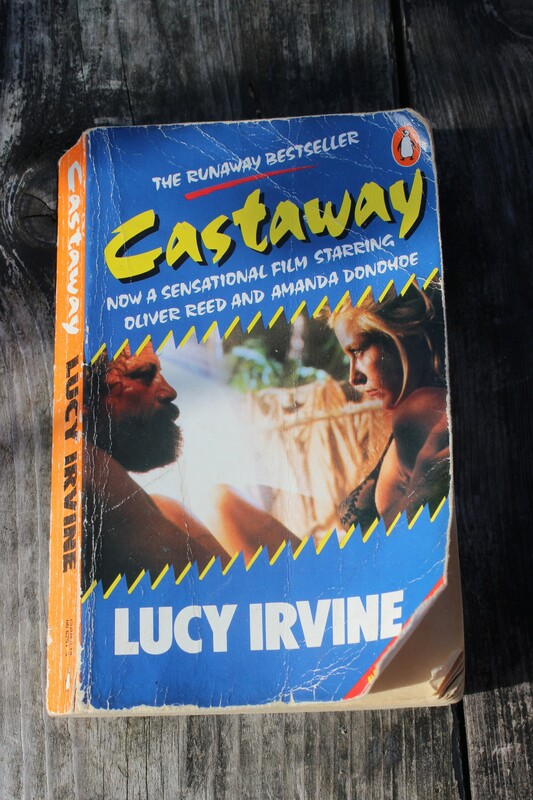 Castaway is one of my all time favourites. I am learning about den making, knot tying, firelighting etc at FS training, so it was interesting to read about these skills in real life or death situations! I also watched The Island with Bear Grilles and enjoyed that a lot. I think I would cope on a desert island as long as I had a good supply of water, plenty of coconut trees and somewhere comfortable to sleep! 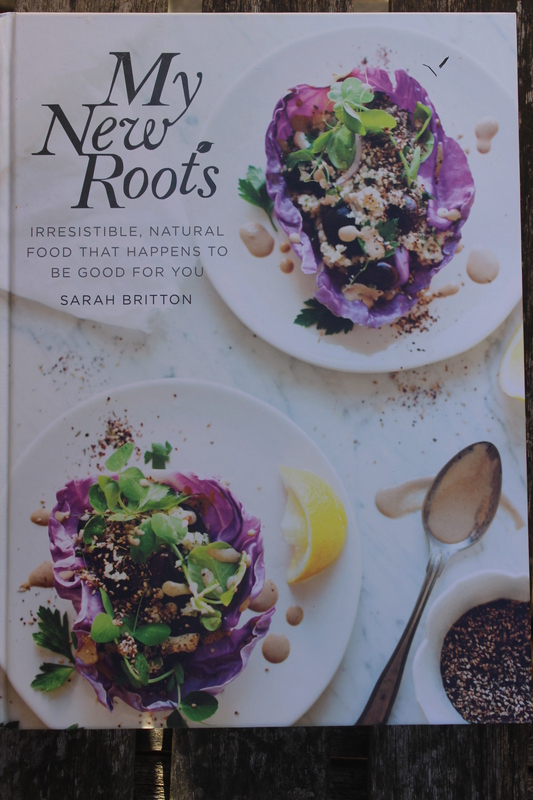 This entry was posted in Uncategorized and tagged books, Eat Smile Live, events, Forest School, influences, Muddy Boots, My health and wellbeing design, PDC, Permaculture, Permaculture Diploma, South Leicester food group, Suma, Training courses, wild foods, workshops by emilycrofton. Bookmark the permalink.